Rambut Rainbow has just launched their new series, The Harley Series yang terinpirasi dari Harley Quinn from Suicide Squad. So excited to try!! 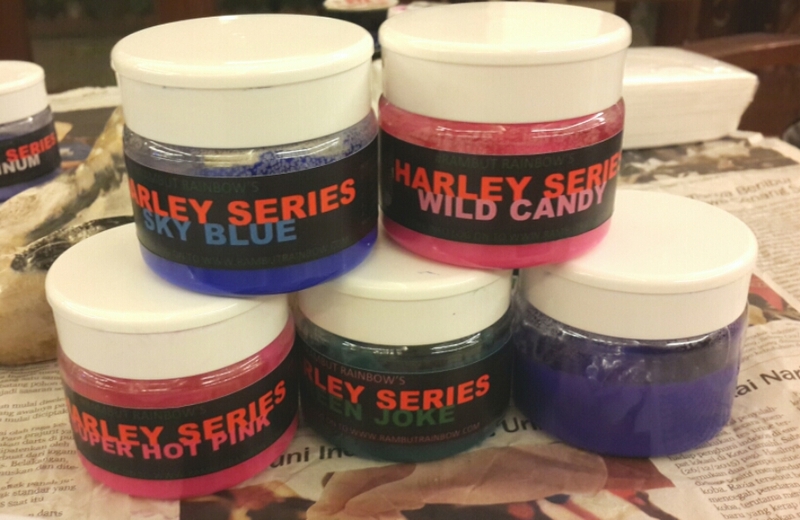 Warna-warna Harley Series ini sangat cantik, I love them all! 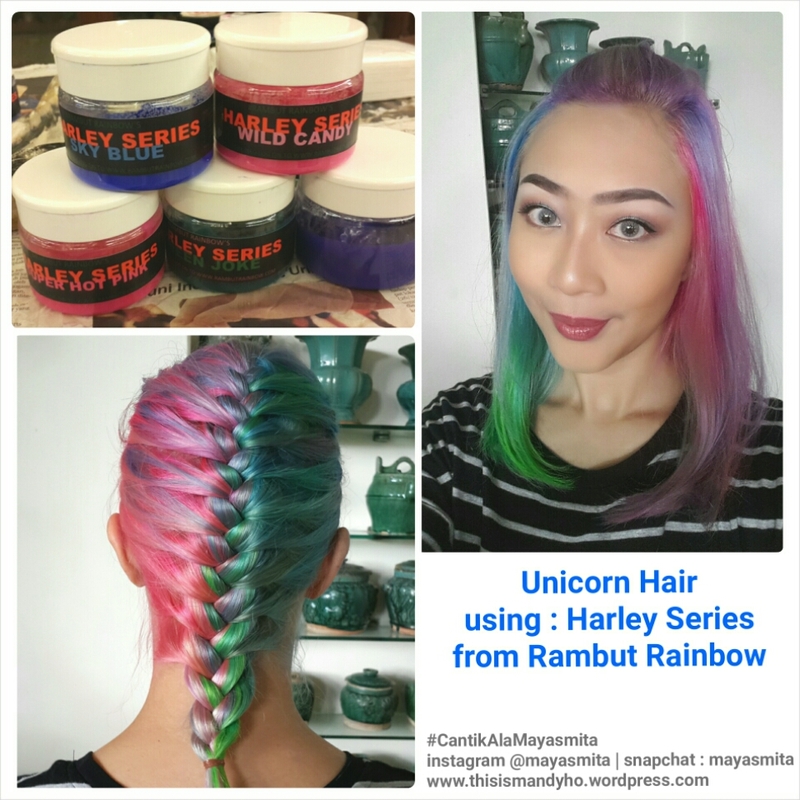 Dan seperti semua series pewarna rambut dari Rambut Rainbow, Harley Series ini sangat lembut di rambut lho. Buat yang hobi mewarnai rambut, I really really recommended this Harley Series. 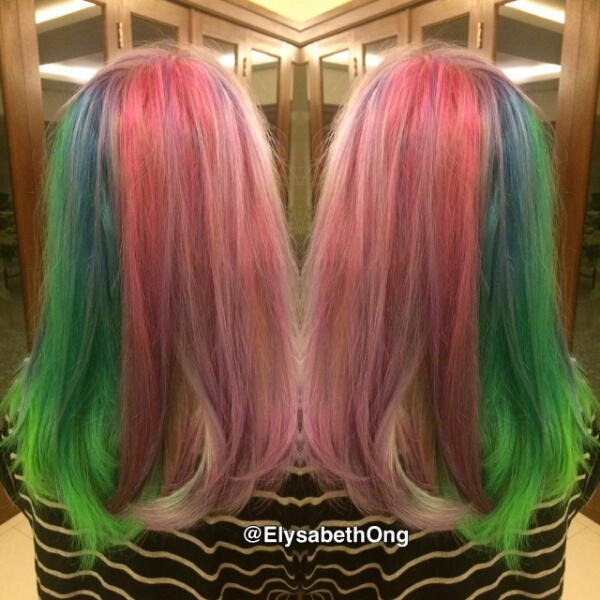 Pokoknya ini kereenn banget and I’m so in love with my unicorn hair. 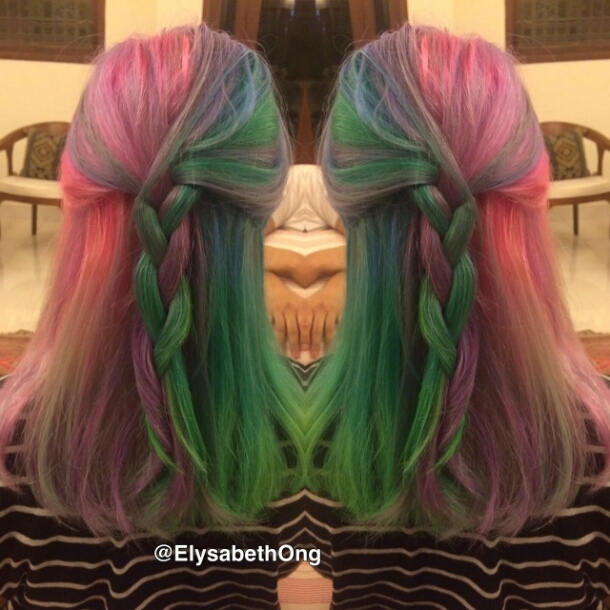 Unicorn hair will rock this summer! !